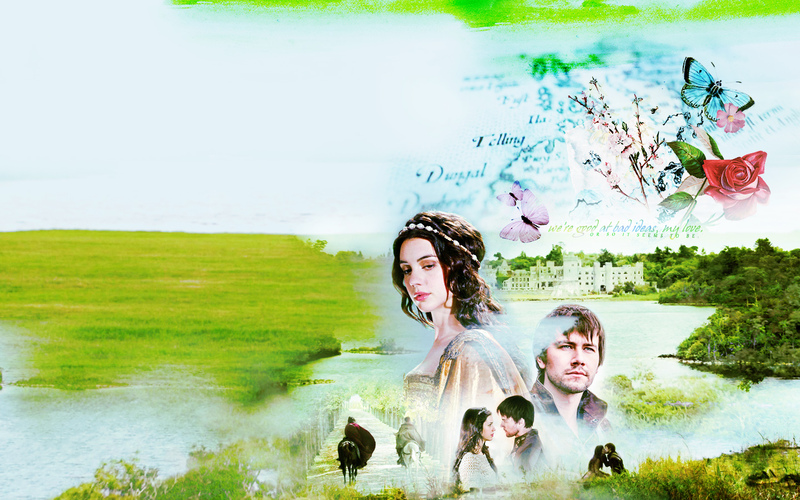 Mary and Bash. . HD Wallpaper and background images in the Reign [TV Show] club tagged: photo reign mary bash sebastian mary and bash. This Reign [TV Show] wallpaper contains ramo, ramillete, ramillete de flores, and ramo de flores.